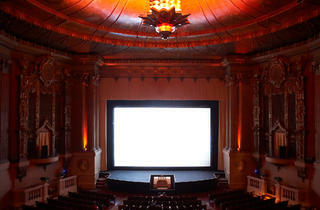 One of San Francisco's finest and best-loved repertory cinemas, this movie palace was built in 1922. It became a registered landmark 55 years later, giving it the protection it deserves. 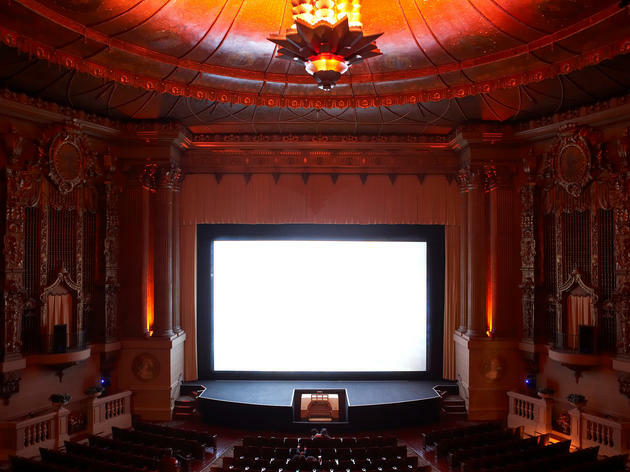 These days it's a dream space of classical murals and rare old film posters, with ceilings that shimmer with gold and films introduced to the strains of a Mighty Wurlitzer pipe organ. Really beautiful theatre, and good seats from wherever you sit.